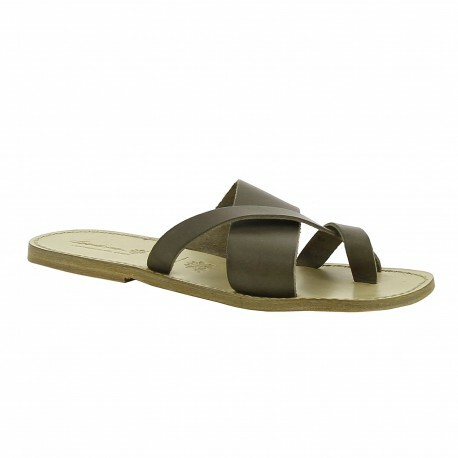 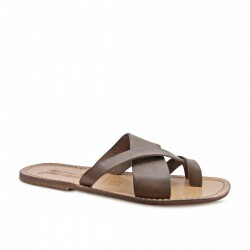 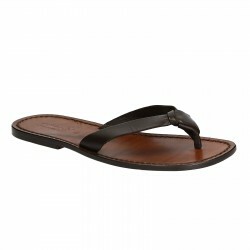 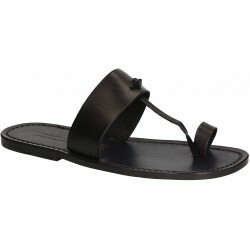 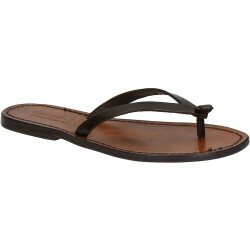 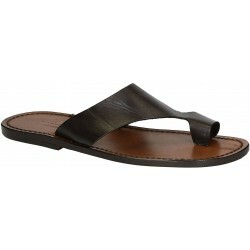 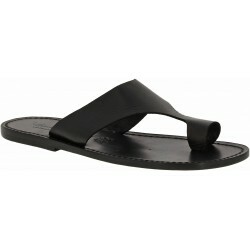 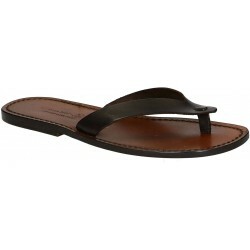 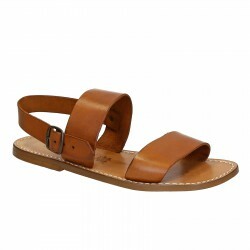 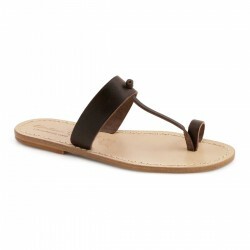 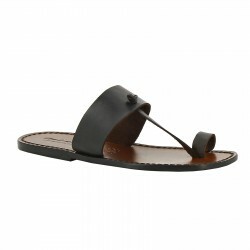 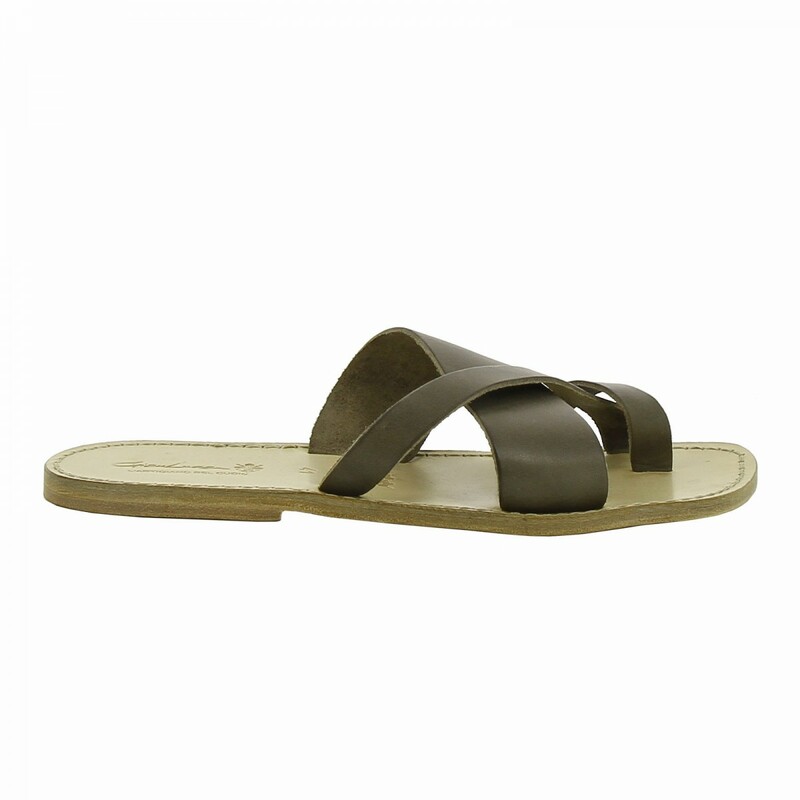 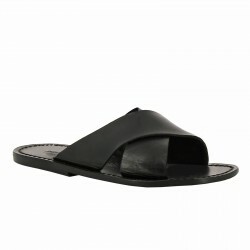 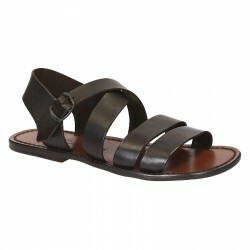 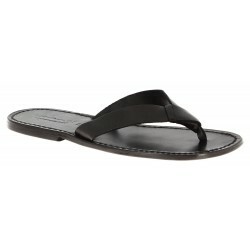 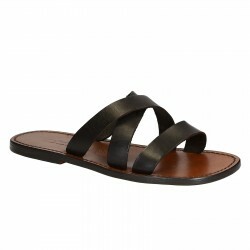 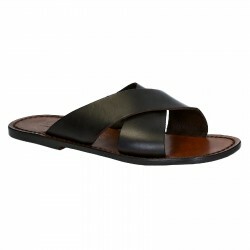 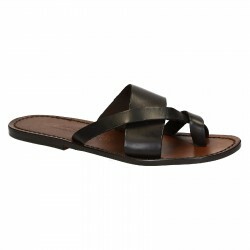 Men's leather thong sandals handmade in mud color greased vegetable cow leather with leather sole made in Italy by skilled artisans masters in leather work according to the Florentine artisan tradition. 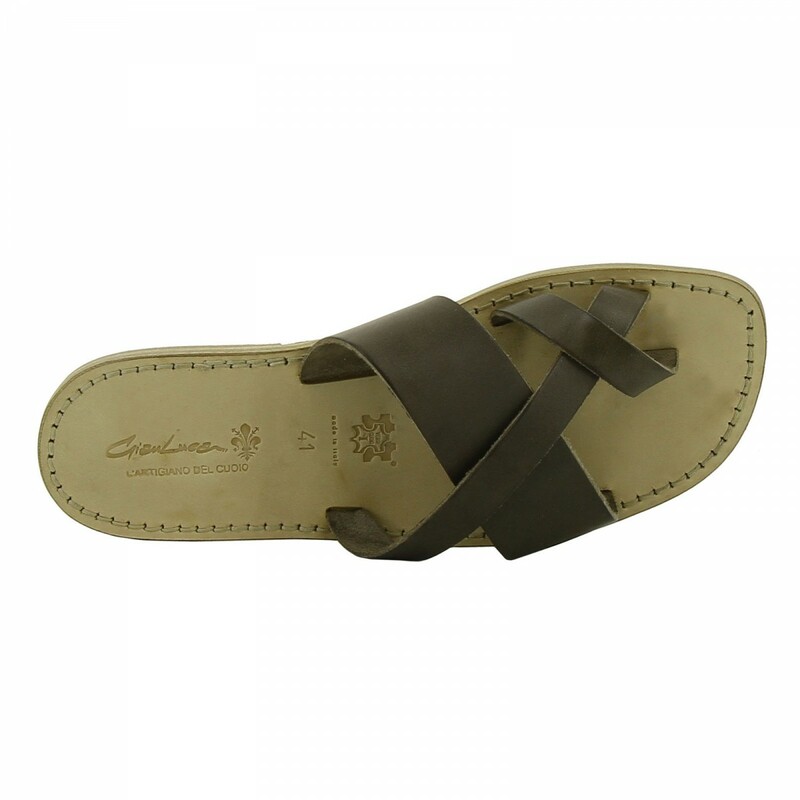 The sandal is colored by immersing it in manually vegetable color, brushed again manually to finish it and finally dried in the open air. 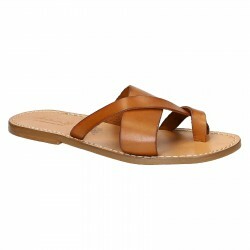 This process leads as a result of the so-called "DEEPED" sandal, which many companies do not spend more as this work requires extreme patience and precision slowing the production time. 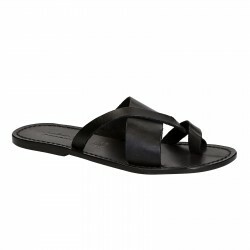 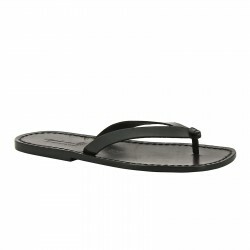 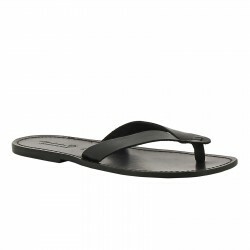 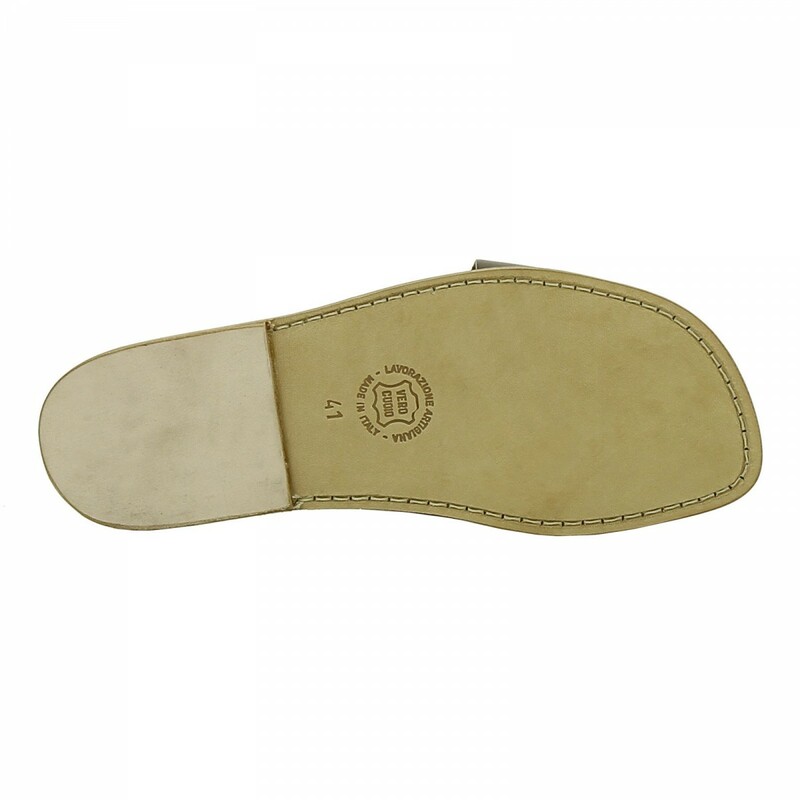 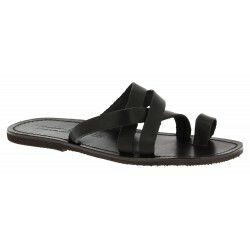 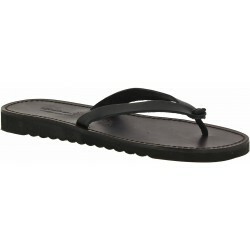 The sole is sewn manually on the insole to the sandals providing them a superior finish and resistance than the industrial system in which it is simply glued.